Inventory carrying rates vary widely across geographies and industries. When we work in Latin American countries interest rates may be as high as 60% per year. As a result, inventory carrying rates may be as high as 70% or 80%. When we work in Japan, where interest rates are low, inventory carrying rates are much lower; perhaps in the range of 5% to 15%. When we work in the Silicon Valley, where expectations for capital investments are upwards of 20% per year, the inventory carrying rate is normally around 40%. When we work in mature industries in the mid-west, inventory carrying rates are typically between 25% and 35%. When we work with clients in the frozen food industry inventory carrying rates are typically higher due to the high cost of frozen and refrigerated storage space. Due to the wide variety of interest rates and storage conditions, each company should determine, maintain, and publish its own inventory carrying rate. 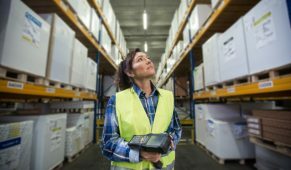 The most advanced supply chain organizations compute and maintain inventory carrying rates uniquely for each SKU. Since few organizations have an inventory carrying rate, very little understanding of its impact on inventory strategy has been developed. 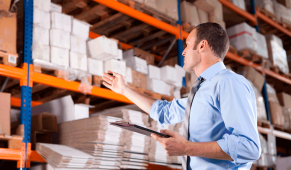 Even when companies have an inventory carrying rate, they assume it is fixed. 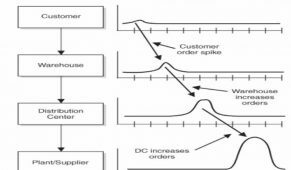 They overlook the fact that it, like forecast accuracy, leadtime, purchase order cost, setup cost, etc. 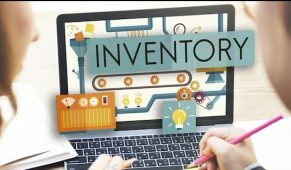 plays a major role in inventory optimization. 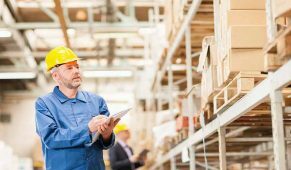 Inventory carrying rate should be evaluated as a potential for process improvement and investment. 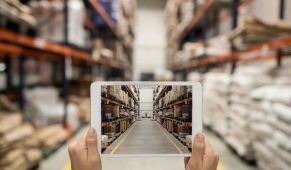 For example, warehouse process improvements and related MHE and WMS investments typically yield higher warehouse labor productivity, higher warehouse storage density, higher levels of inventory accuracy, and lower damage and loss rates. As a result, storage and handling costs can be significantly reduced; yielding a much lower inventory carrying rate. In addition, relocating to locales with lower interest, tax, and duty rates yields lower inventory carrying rates. 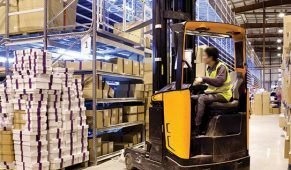 One of our industrial supplies clients moved their distribution operations three blocks and paid for the move and a fully automated DC with the savings they achieved in inventory carrying costs. The savings accrued from a lower inventory carrying rate. The lower rate was the result of lower inventory taxes in the adjacent county and the free trade zone status available in the new facility.